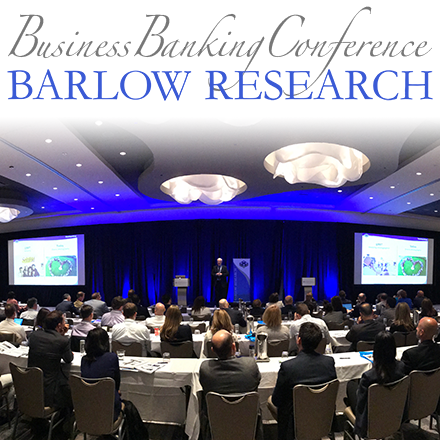 Barlow Research Associates, Inc. (www.BarlowResearch.com) announces the opening of the call for entries for the fifth annual Monarch Innovation Awards. The awards honor innovation in the financial services industry and seek to recognize financial institutions and industry partners that provide the most innovative products to business customers. 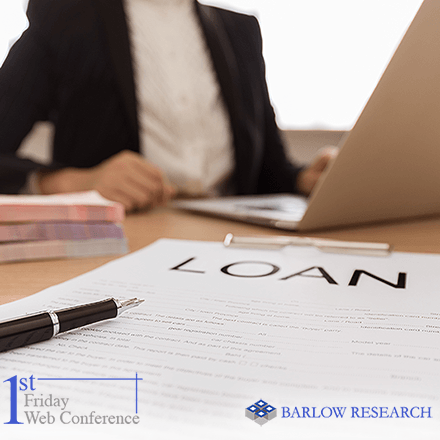 Financial institutions that offer services to business customers and vendors supplying products/services to financial institutions or directly to business customers are eligible to enter. Winners will be announced in early 2012. The call for entries begins September 12 and is open until December 2, 2011. Nominations will be accepted from banks for the product and feature categories. Vendors may nominate their products and features under the Industry Partner category. 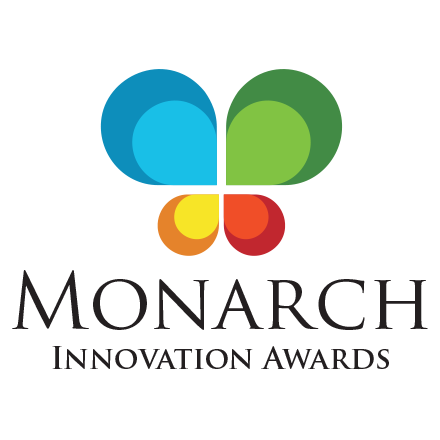 Organizations interested in making a nomination can obtain more information from www.MonarchInnovationAwards.com or by calling 763-253-1806.